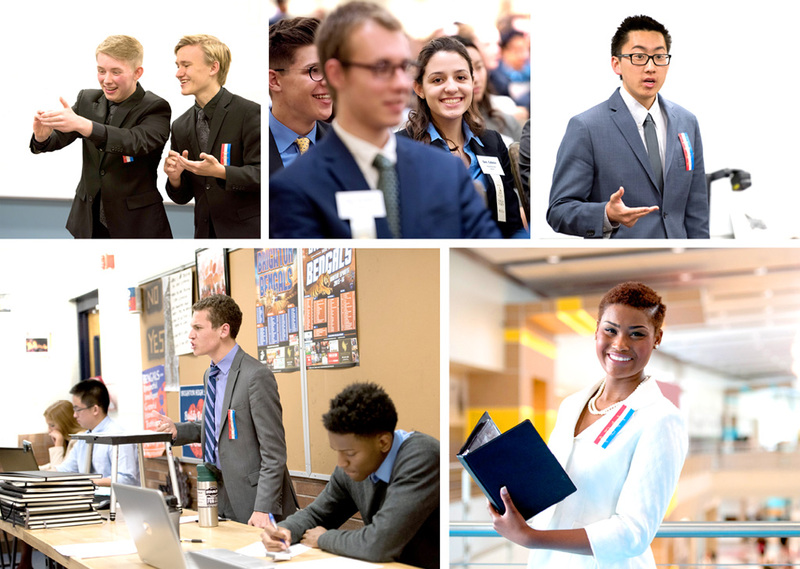 The National Speech & Debate Association connects, supports, and inspires a diverse community committed to empowering students through competitive speech and debate. We envision a world in which every student has access to membership in the National Speech & Debate Association, providing the educational resources, competitive opportunities, and expertise necessary to foster their communication, collaboration, critical thinking, and creative skills. Hear more about the importance of speech and debate, and see how our students prepare for intense competition, in the video below!